Who are the top three richest men in the world 2014? It may come as a surprise to you, but Facebook founder Mark Zuckerberg is not among the top three richest man in the world. However, Zuckerberg continues to get richer by the year with his fortune more than doubling again in 2014 to $28.5bn. The Facebook founder was the biggest gainer in net worth in the world this year, according to Forbes magazine's annual ranking of global billionaires. Here are the top three richest men in the world out of a total of 1,645 billionaires recorded in 2014. If you know anything about the world’s richest men, this will not come as a surprise. Bill Gates is officially the richest man on the planet (again) in 2014. With a total net worth estimated at $76bn (£45.5bn) this year, up from $67bn in 2013, Mr. Gates regains supreme in top spot on the list of richest men in the world 2014. The Microsoft founder and philanthropist has topped the list for 15 of the last 20 years. After holding down the second place spot for the last three years, this is one of his strongest showing on the list since retiring as CEO, chairman and chief software architect at the company he founded. 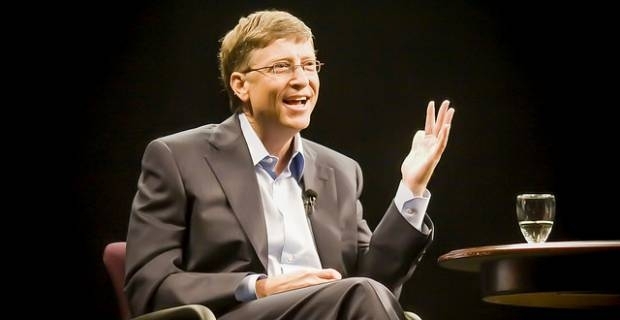 Mr. Gates now uses his fortune to run his charitable organization, the Bill & Melinda Gates Foundation, which has donated more than $26 billion dollars to philanthropic causes, including causes to reduce extreme poverty and enhance healthcare in the world. In second place on the list of richest men in the world 2014 is Carlos Slim Helu of Mexico. Until this year, the 73 years old Mexican business magnate has held the number one spot as the richest man on the planet for four years running. You can be sure this is no mean fete. Mr. Helu’s fortune comes through his involvement in numerous Mexican companies in the fields of retail, technology, communication and finance via his conglomerate, Grupo Carso. He is also the chairman and chief executive of popular telecommunication companies Telmex and América Móvil. Like Bill Gates, Helu is recognised as one of the world’s biggest charitable givers. To date, he has donated more than $4 billion through his broad-ranging charitable foundations, including Fundación Telmex. No surprise here, as well. 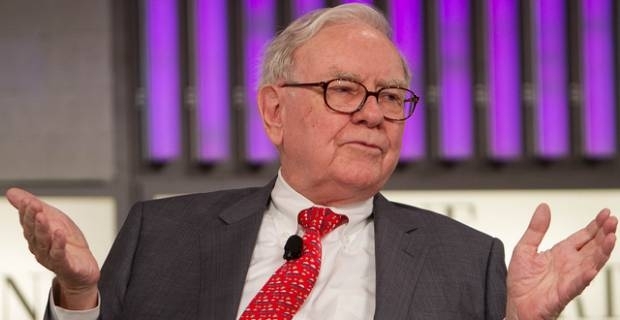 Warren Buffet takes third place to close the list of top three richest men in the world 2014. The 82 years old world renowned businessman and CEO of Berkshire Hathaway Inc., an American multinational conglomerate holding company, makes his fortune primarily from the textile company. He has a deep friendship with Bill Gates and like his friend is also recognised as one of the most generous persons in the world. Buffet supports the activities of the Bill and Melinda Gates Foundation and regularly donates to the foundation significant amounts of his $57.5 billion fortune.